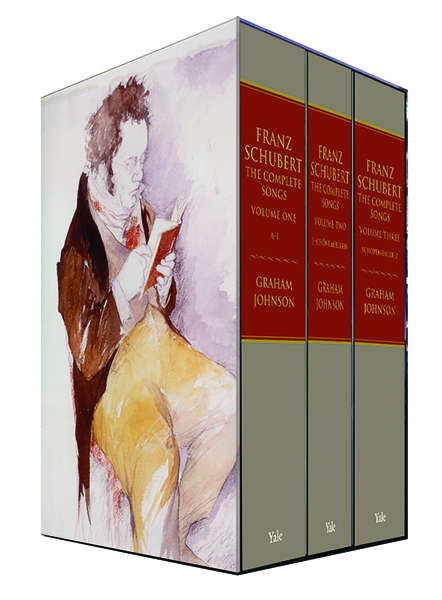 This three-volume boxed set is the definitive work on Franz Schubert's vocal music with piano. A richly illustrated encyclopaedia, these substantial volumes contain more than seven hundred song commentaries with parallel text and translations (by Richard Wigmore), detailed annotations on the songs' poetic sources, and biographies of one hundred and twenty poets, as well as general articles on accompaniment, tonality, transcriptions, singers, and more. Written by Graham Johnson - celebrated accompanist, author, and the first pianist ever to record all of Schubert's songs and part-songs - this sumptuous work is a must for performers, scholars, and all lovers of Schubert lieder. 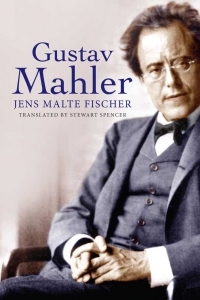 For more on Franz Schubert by Graham Johnson visit the Yale Books blog. Graham Johnson is Senior Professor of Accompaniment at the Guildhall School of Music & Drama in London, and plays for recitals around the world.